In his first years of dancing he attended various national and international competitions with great success, competing in solo, couples, small groups and formations. He soon replaced competitions with TV and theatre performances. He danced and choreographed for many of Slovenia’s most popular singers and performers, including Anika Horvat, Zlatko, Alya, and Špela Grošelj. He also had lead roles in two of the biggest street dance shows in the city (“Hip Hop Fest” and “Let’s make a show”), and performed on live television in the Eurovision Song Contest and Miss Universe Pageant. In 2010 his group ‘Allthat’ competed in the first season of Slovenia’s Got Talent, where they competed in the finals to a crowd of 6000 people. Miha wanted to pass on his experiences to young dancers, and began teaching in his dance school, choreographing competitions routines, and preparing students to compete as World Finalists. Miha decided to move his career to London in 2010, and has since had the chance to perform alongside artists such as Rihanna, Mariah Carey, and Bella Vida. He was chosen as one of 80 professional dancers in the London Olympic Opening Ceremonies in 2012, and has also choreographed for stage and television, including ‘Attitude Magazine’ Awards Show and ‘Let’s Dance for Comic Relief’ on BBC. 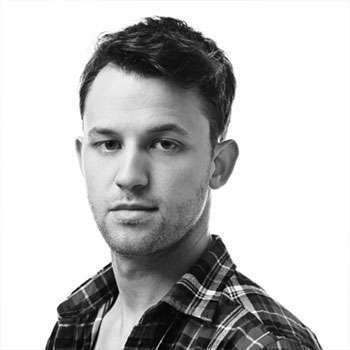 Miha continues to share his passion for choreography and teaching with aspiring and professional dancers that attend his weekly classes, and is in high demand as a guest teacher all over Europe (Slovenia, Croatia, Gran Canaria, Luxembourg, England, Ireland). He taught regular classes at London’s Studio 68 and Pineapple Dance Studios. He is also a regular adjudicator at the UDO Streetdance Competitions, and has judged young dancers and performers at Regional, National and World levels in Germany, Scotland and the UK. In March 2014, Miha moved to Toronto, and recently performed on the Much Music Video Awards with ‘Kaisza’. 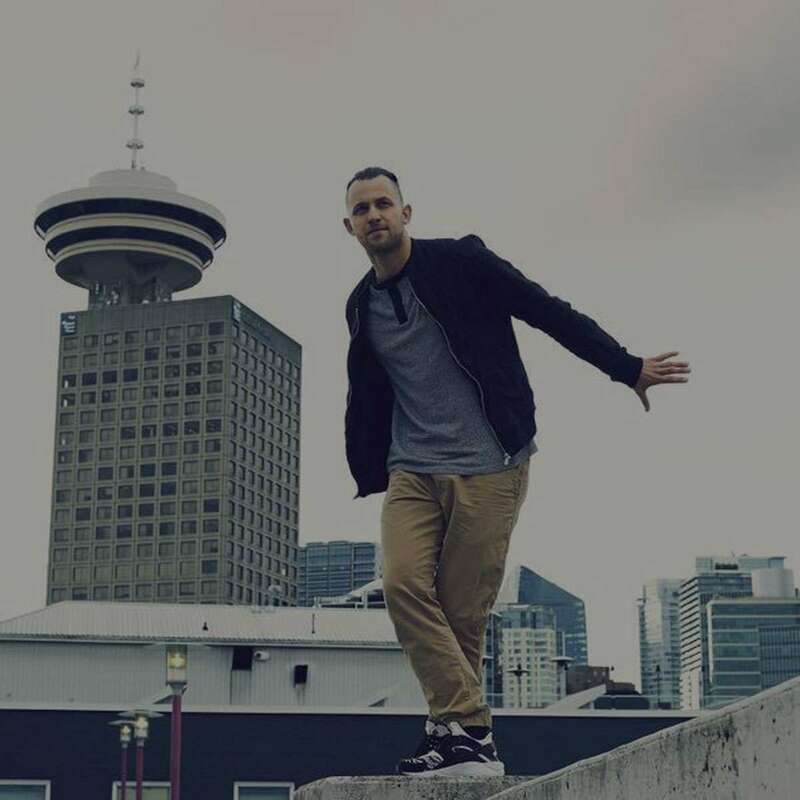 He currently teaches at Toronto’s newest professional studio, The Underground Dance Centre, and his classes offer an emphasis on musicality and athleticism, as well as a feel good atmosphere that always leaves students wanting more.